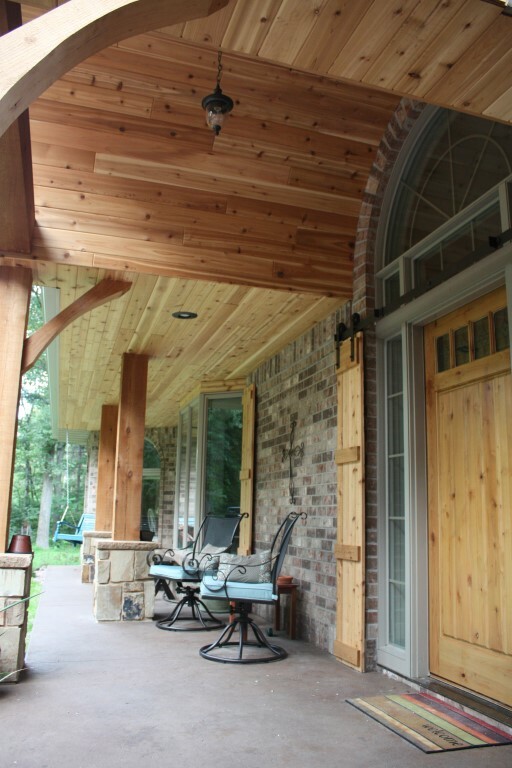 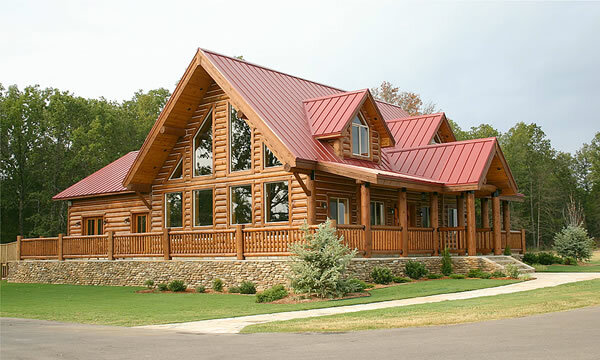 Timber Frame Construction has quickly become a popular building style here in Central Wisconsin for both homes and businesses who like the open construction style. 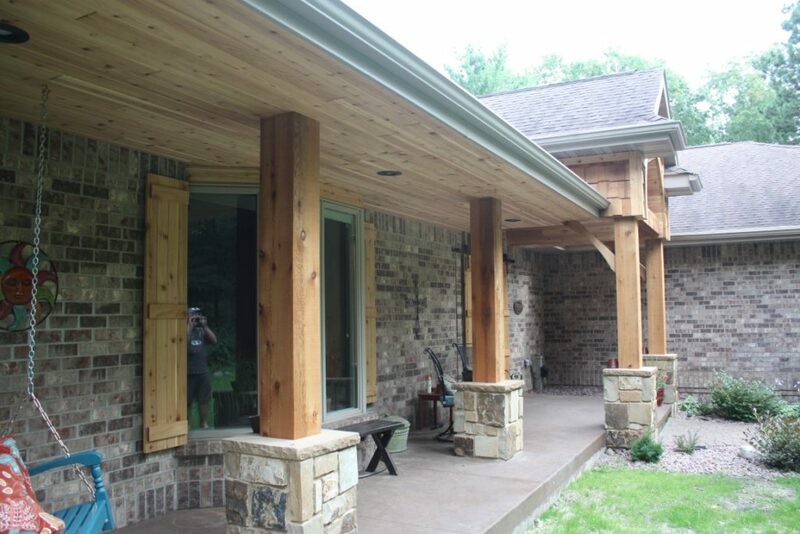 A well built Timber Frame structure always looks impressive especially when it’s complimented with natural stone accents and a more rustic style of landscaping. 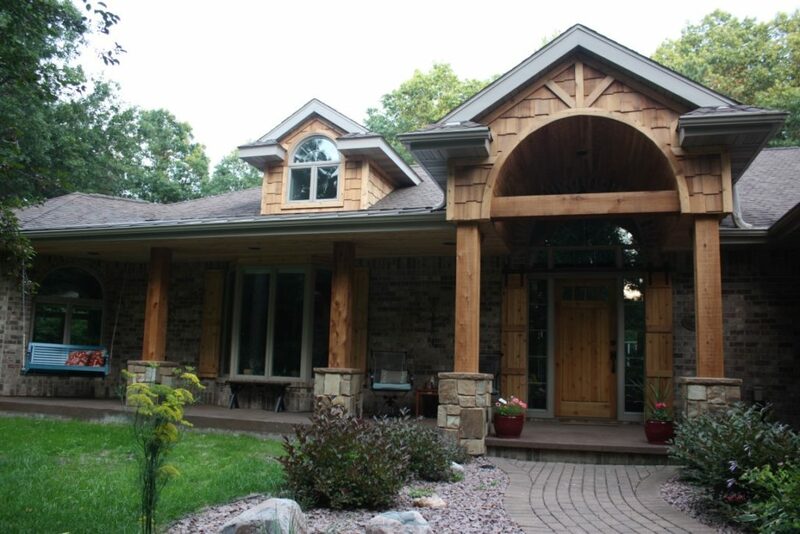 Appealing to those who are fond of the outdoors and those of you who are looking for the perfect home to fit into the natural outdoor setting of Central Wisconsin. 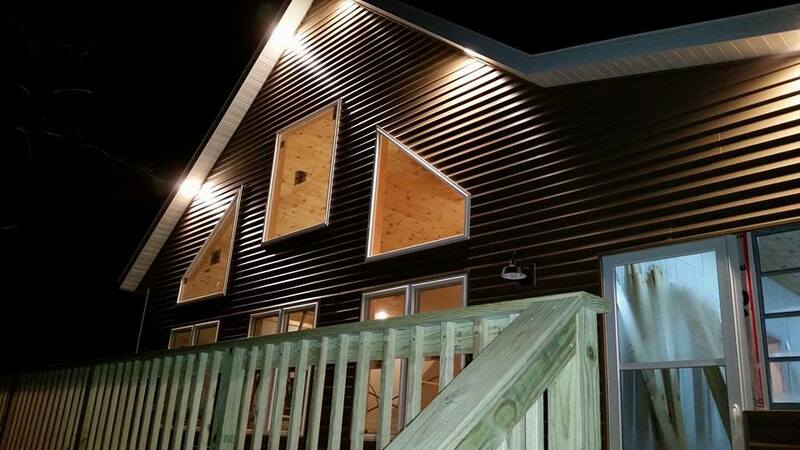 Abel Complete Construction is an experienced construction contractor in the Central Wisconsin area. 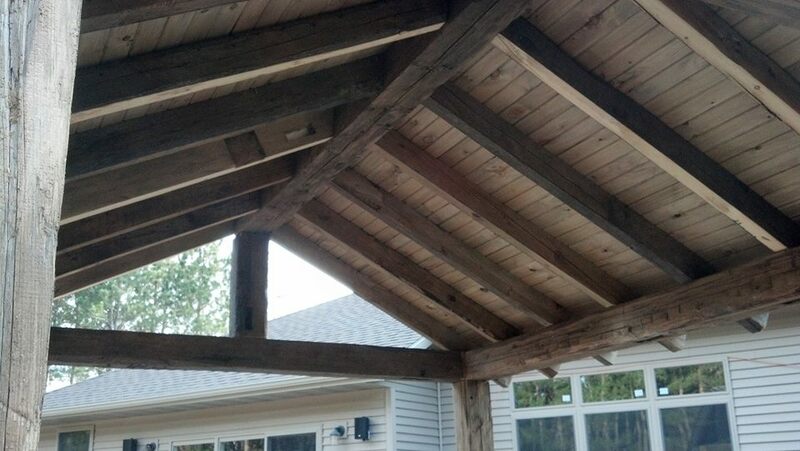 From Foundation to Final Inspection. 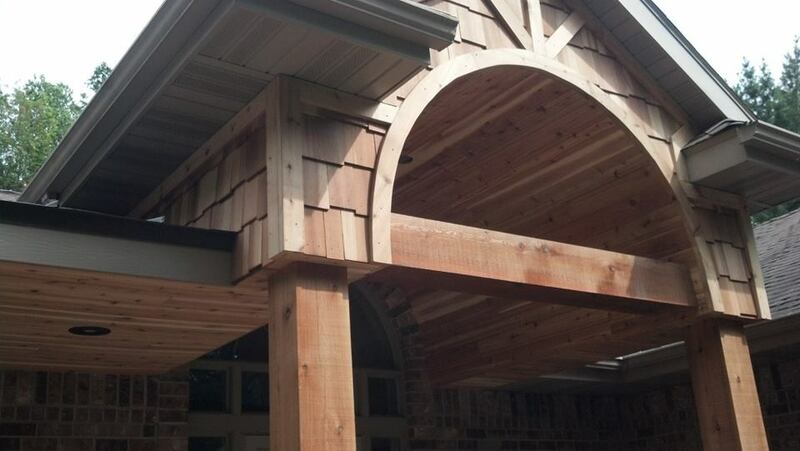 Abel Complete can provide you with the seamless custom home building experience you’re looking for.